Barry is assigned the task of finding the kidnappers of his wife's friend, Cheryl Beckles. The trail to the kidnappers leads to dead ends, literally and physically. An axe murderer, a former firefighter, is targeting women. He killed four women and left their body parts in various parts of the small Caribbean island. Is Cheryl the next victim? Is Barry the only one who can stop the vicious killer? 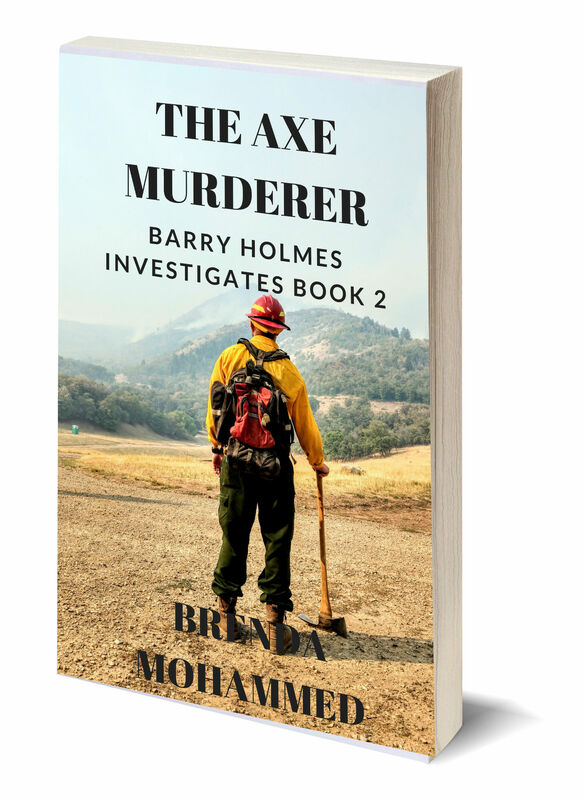 Can the gardener, Michael Stone, help Holmes to find the answers before the devilish killer and his deadly axe strike again? Or is Cheryl's husband, Clive, who has a gambling habit, behind the conspiracy to benefit from insurance proceeds? Read the book for the shocking details. The author has included the prequel to the series at the back of this book.